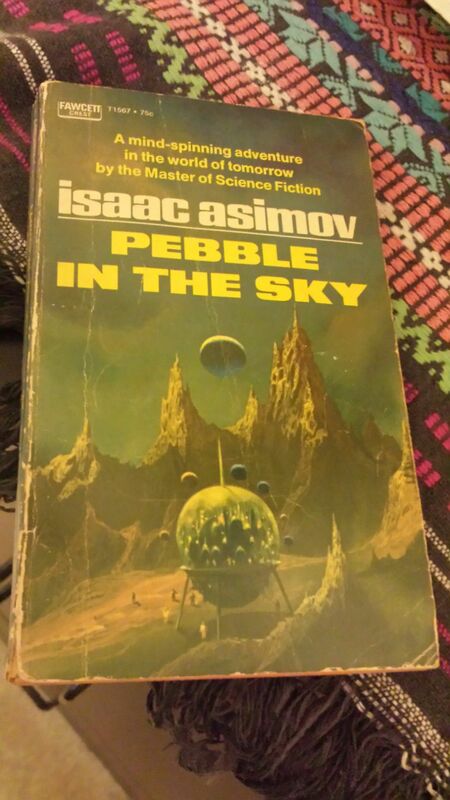 It will surprise none of you to know that I have a prized collection of classic science fiction books. 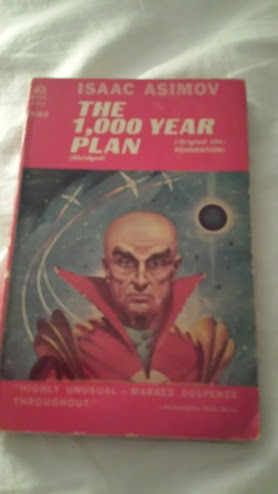 Many of these books I inherited from older siblings. But most of the valuable ones I acquired myself. And when I say “valuable”, I certainly don’t mean in the monetary sense. None of these masterpieces is in pristine condition. 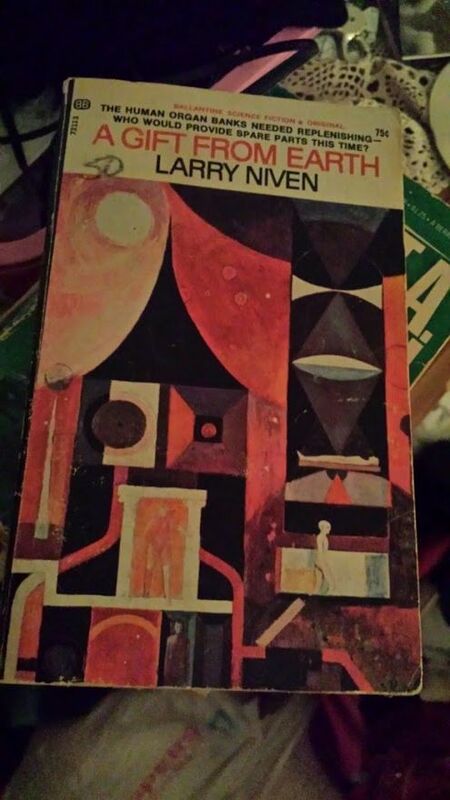 And the only signed copy I have is of a later printing of “A Gift From Earth“, by Larry Niven. 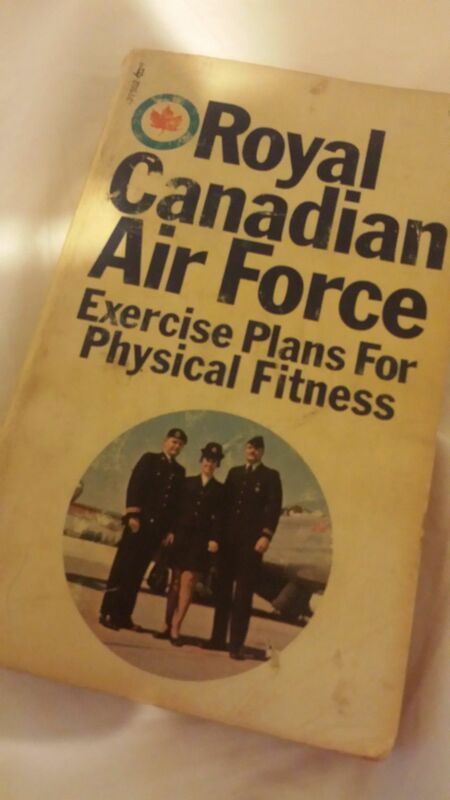 I was immediately informed by people on social media that this RCAF book is actually a beloved classic. 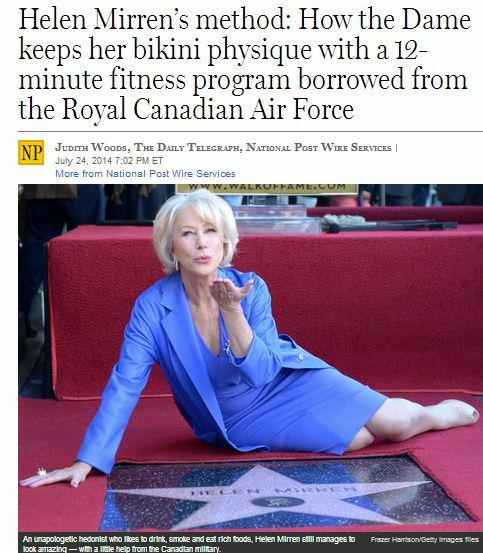 Someone on Facebook even sent me this story, about how actress Helen Mirren uses this same book to stay in shape! What’s the lesson here? I dunno. 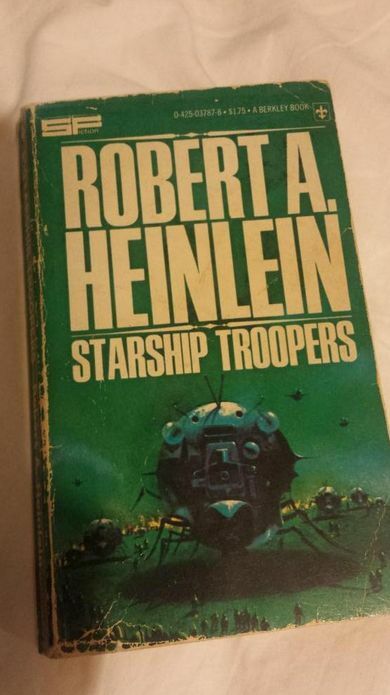 All I know is that I love reading books on my tablets and e-readers. 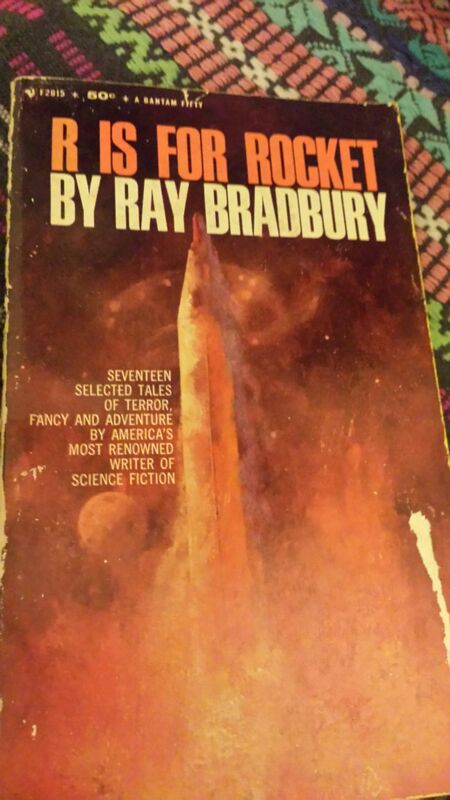 But I also love that I have access to this rich history of SF’s golden age, right there in my closet.